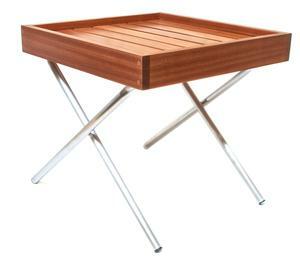 The Jack Table is the perfect companion to the Belmont Lounge Chair. 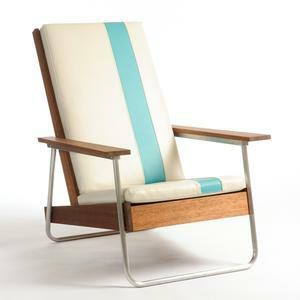 It's made from the same premium outdoor materials as the chair - Sapele and aluminum - and it fully collapses. Made in Portland, Oregon. 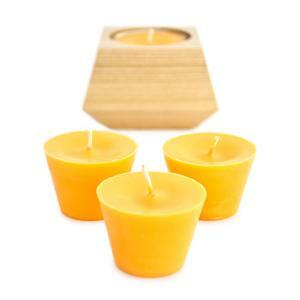 Each Madison candle transforms as it burns, evolving from something inherently familiar into an unexpected focal point. This modern take on a classic form creates unique ambiance in any space. 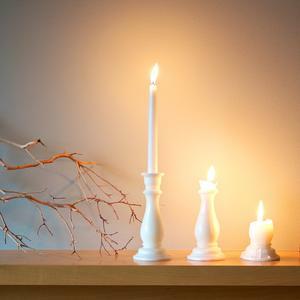 The entire form is cast wax, burning down to within an inch of the bottom. 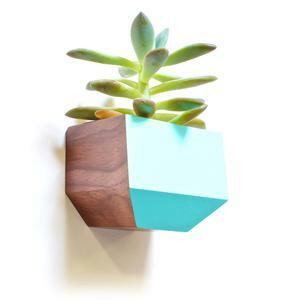 Designed by Zoe Blatter, Hand-cast in Portland, OR. 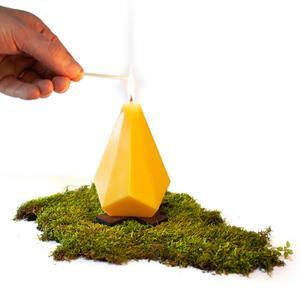 Inspired by the warm crackle of a campfire on a crisp autumn evening, the Campfire Candle brings the same feeling of adventure anywhere you take it. 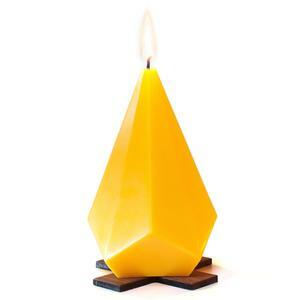 Width: 3.25 inches // Height: 5.5 inches // Fragrance free wax Designed by Joe Gibson, Hand-cast in Portland, OR. 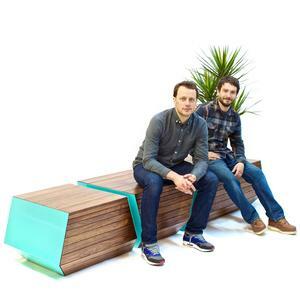 The indoor/outdoor bench holds on to all the design details that made the original 13” long Boxcar planter set so successful: modern form, high quality materials and expert craftsmanship. 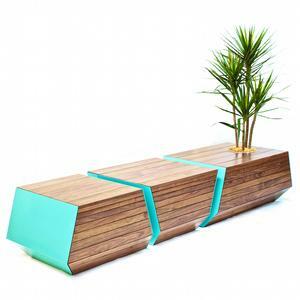 The blue powder coated steel ends and walnut slats are attached to an endoskeleton without any visible hardware, and the stainless steel planting pot sets off the plants within. 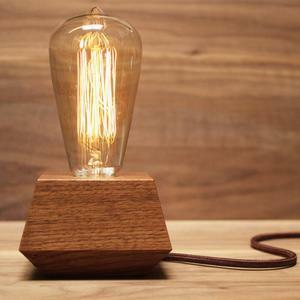 The Boxcar Electric table lamp is made from solid Walnut. 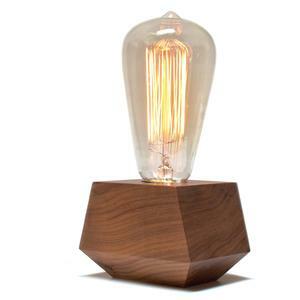 This unique light offers style and function with the warmth of the Edison lamp and the modern form. 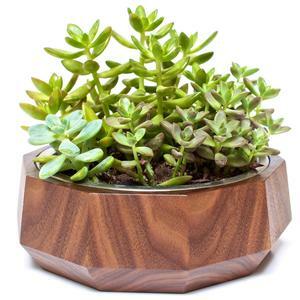 The small lamp fits perfectly on the night stand or on the corner of a desk. Designed by Joe Gibson Lamp may be purchased alone or bundled with the 30 watt Edison style lightbulb shown here. Replacement bulbs are also available from the dropdown menu. 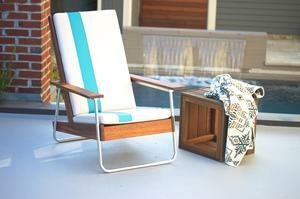 RDH COLLECTION .01: A match made in Portland. Colorhouse Paints and Revolution Design House have teamed up to bring you the RDH COLLECTION .01: a contemporary combination of jewel tones designed to go from wood to wall. 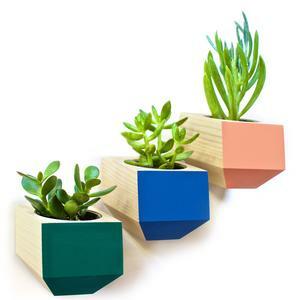 These hues, RDH Cobalt, RDH Coral, and RDH Emerald are available in Colorhouse interior paint and as a finish for Revolution Design House Sidecar planters. 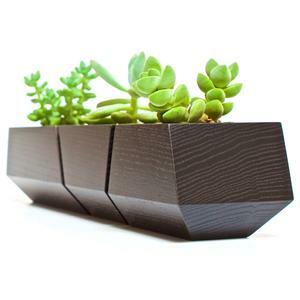 The wall-mounted Sidecar // Special Edition is a succulent planter with a clear finish and an accent of either Coral, Cobalt, or Emerald. 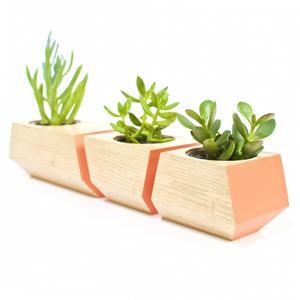 The geometric shape provides a nice contrast on any wall and gives your space a little addition of life.